We have delivered 99.99% uptime over years. 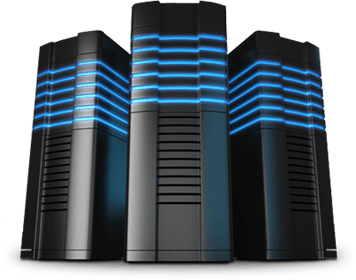 Best web hosting uptime in India. We support CMS like Wordpress, Joomla, Drupal, Magento and more. With our ultra mordern web servers your website load in milliseconds. Tier-4 Data-center with cutting edge technology. Basically I am website designer and tried & tested almost all reputated hosting companies in India as well as USA. I am blessed with having found the best Web Hosting company ever. Great service, great hosting, and the staff are amazing especially guy name Rahul. Great hosting packages at lowest price in India, your site is never down. Just does not get better than this company. These web hosting guys are amazing. I am not a tech freak and previously my E-Commerce portal designer also host my website but he charges 10 times what I am presently paying to this company. I just called them and they manage all the things from my behalf and even upload my website without charging extra for it. My site is never down and I can count that my clients always being able to find me. We are a leading creative agency in Delhi, india. We host our clients website on different web hosting provider in India. The USP of Delhi Web Hosting is thier support. Other companies ask to raise a ticket/email for support but they provide dedicated account manager. In case I need support I just call my accounts manager and most of times problem resolved over the phone only. GREAT TECH SUPPORT!!!! Your web hosting and domain names will be activated immediately.As soon as you make a successful payment via Credit Card, Debit Card & Net Banking your web hosting and domain names will be activated immediately. No waiting time whatsoever. Your hosting account is backed up constantly as standard, with our backup integration. We use dedicated backup servers, providing fast & easy individual file rollback abilities. Delhi Web Hosting is top Domain name registration and web hosting company in India. We are the only company in India, which provides dedicated account manager for support. Many companies provide Domain Registration & Web Hosting, but you need to ask yourself as well as with hosting company, is - "Are they available when you are in trouble over Phone? or "Do they provide any value added services like 1 click install for 384+ scripts?" or "Do they help in setting up your Emails, autoresponders, website, etc". Try "Book My Host", the No.1 Web Hosting Company in India. We provide "Anytime Customer Support (24/7)" and 99.9% uptime. We have become a trusted name in the web hosting industry with 10,000+ clients all over India. 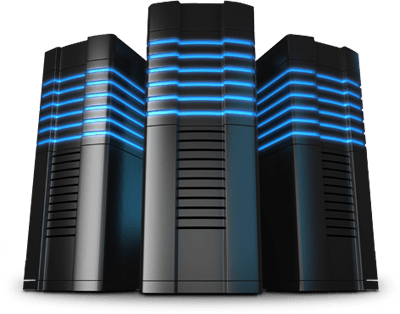 Why choose Delhi Web Hosting? Our Linux Hosting plans come with Latest & secure PHP and MySQL Databases. Our best web hosting plans support CMS like Wordpress, Joomla, Drupal, Magento and more. Each of our web hosting plans contains email, FTP, and sub-domains. FREE Control Panel, Database Manager (PhpMyAdmin), Add-on/Parked Domain. 24/7 Support in multiple local languages (Hindi / English).